Kobe Bryant never went to college, but there is no question the Duke was among the universities who were trying to recruit him. Now, its team is certainly full of players of who grew up idolizing Bryant, and they just got their own version of his latest Nike sneaker. 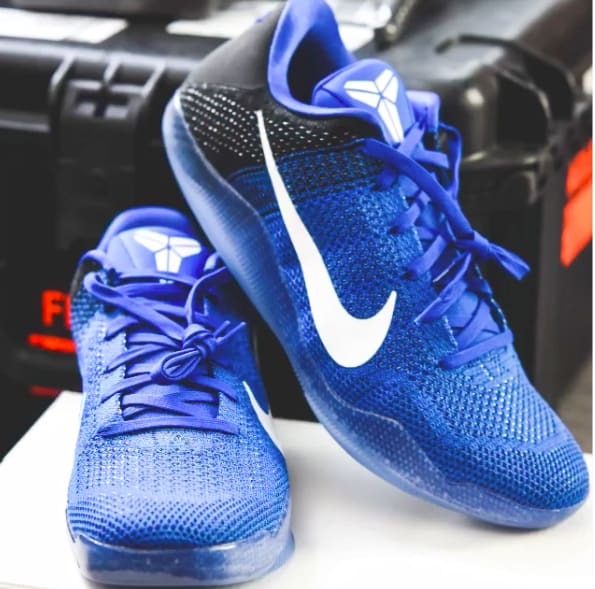 The Duke Basketball Staff took to Instagram today to share the new Kobe XI "Duke" PEs. These sneakers use a blue, black, and white colorway that will match perfectly with the Blue Devil&apos;s uniforms. To make them official, there is Duke logo printed on both insoles, which will separate these from similar colorways available to design on NIKEiD. Expect to see Duke players in these as they make a run for an NCAA Tournament bid.